On the way home from Michigan this past weekend, I took a quick detour to check out a brewery rumored to be opening soon in tiny Sawyer, MI, right near the Indiana border. 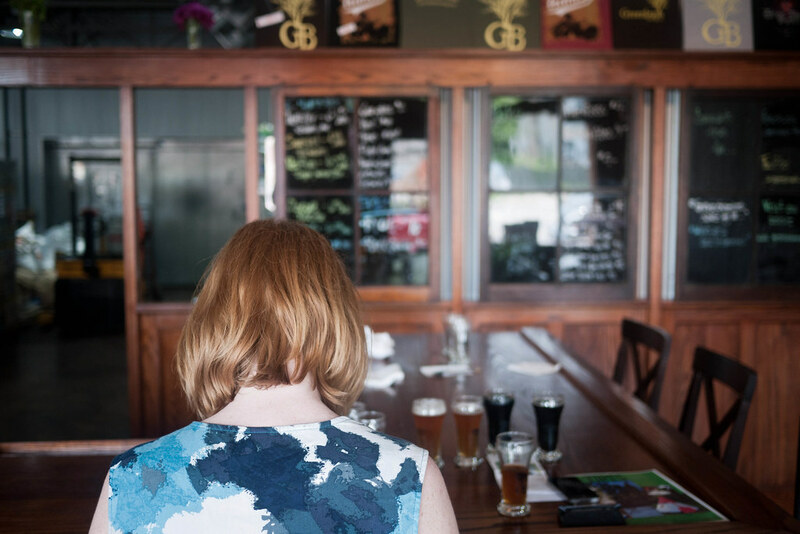 And while the grand opening party is still a few weeks away, Greenbush Brewing Company couldn’t feel more ready. 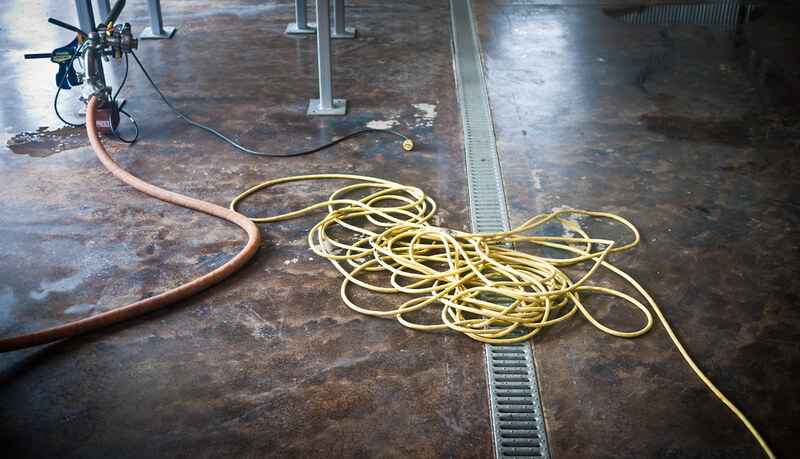 Housed in a nondescript, former industrial building just off I-94, the former auto shop, plumbing supply, laundromat has been transformed into an incredibly honest and transparent homage to the process of American microbrew. 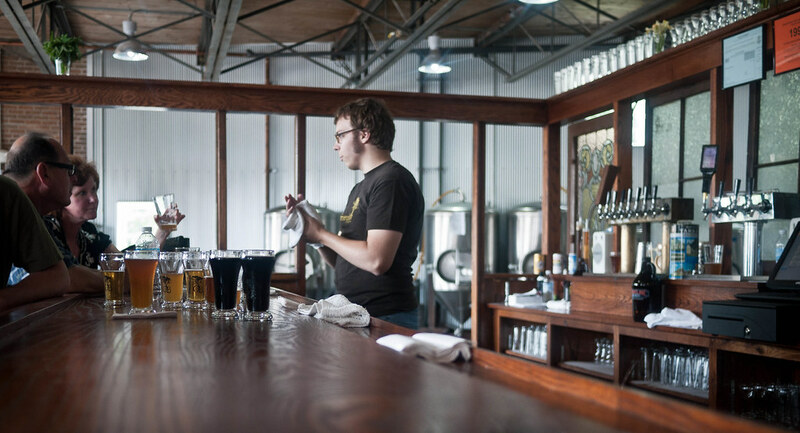 When brewmaster Scott Sullivan found the place, he was on his way to Grand Rapids, hoping to open a bar in Michigan’s trendy small city. But he never made it past Sawyer, his home town. Together with his oldest friend, Justin Heckathorn, and the “porter that started it all,” they launched Greenbush. Scott carved out a space within the otherwise pragmatic, sheet-metal interior to create a spartan tasting room using wood salvaged from the same Chicago building as The Girl and the Goat. The result is something of a blend between an old-school feed store, a train depot and a pre-prohibition saloon. In other words, it’s fantastic. The bar itself is barely separated from the production space. 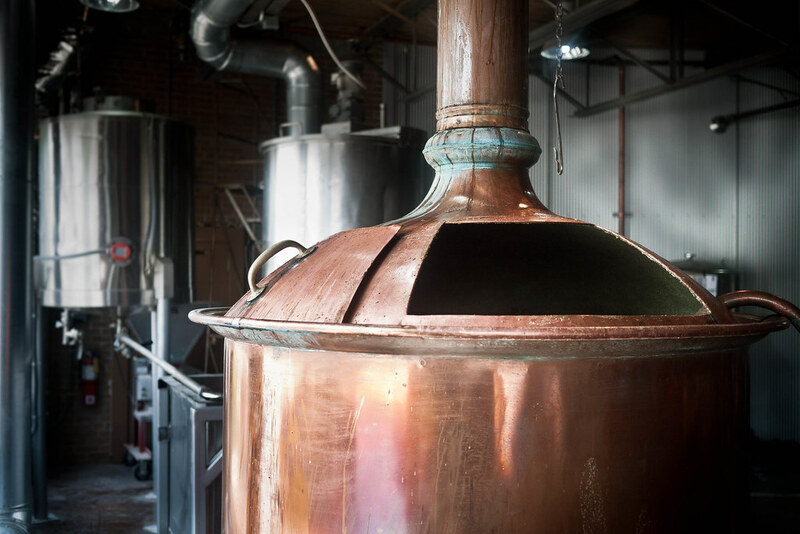 The kettles and ingredients are easily viewable, the smell of hops and grains fill the airy interior, and you can see Scott and his crew working on their next batch only a few feet away. 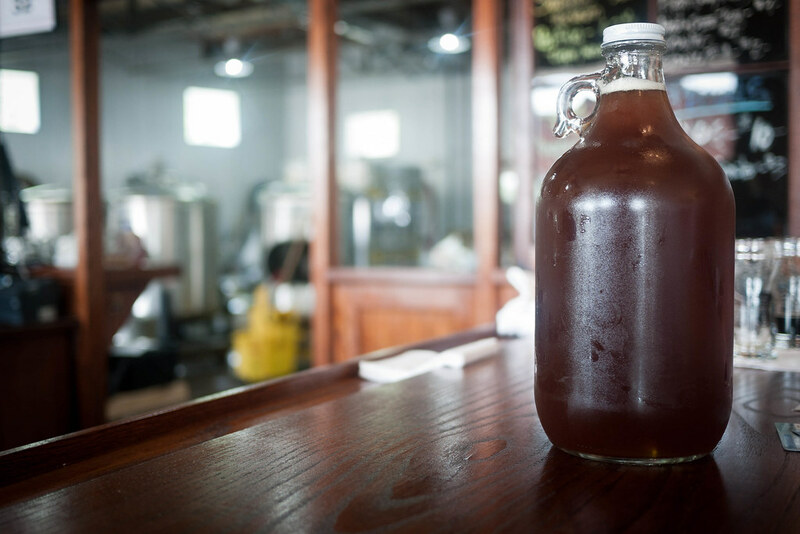 The beer list is a testament to a quality, straightforward core of American and Belgian style ales. 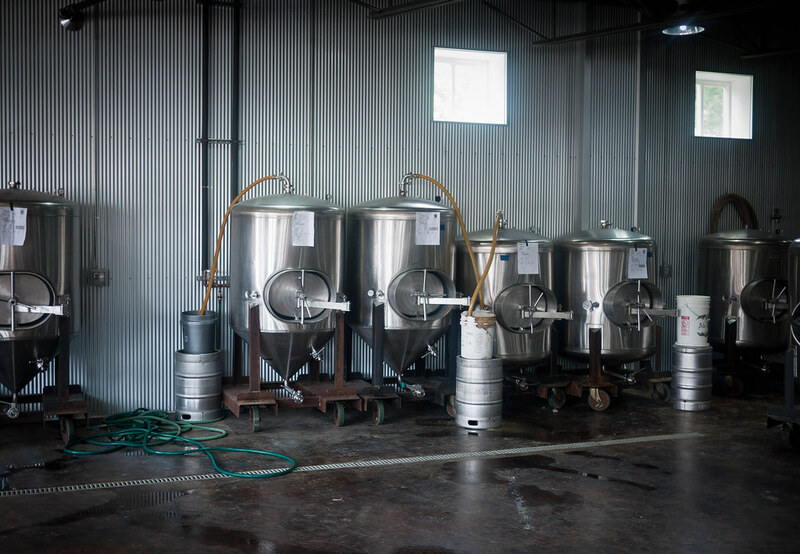 While Scott intends to experiment as much as any brewer, he’s focused more on providing the best beer he can make that people will want to keep drinking. 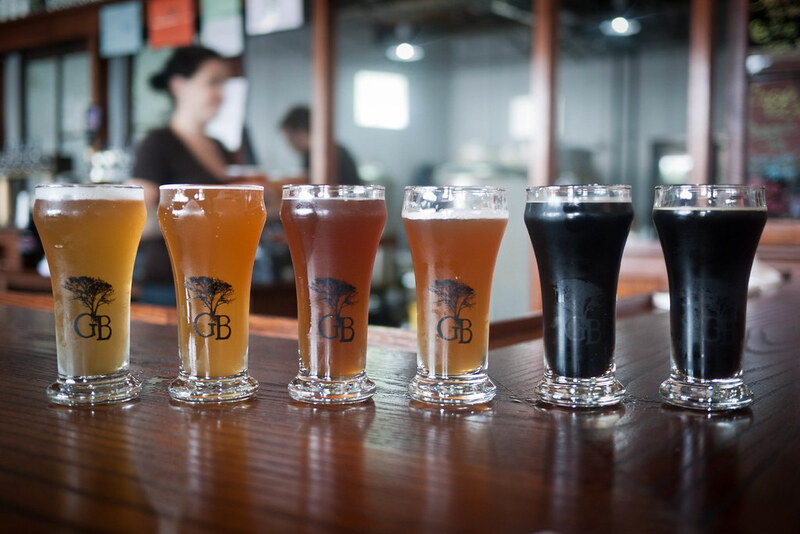 While other brewers are getting distracted by exotic ingredients, trading in their loyal customer base for fanboys, Scott’s approach at Greenbush is practical. 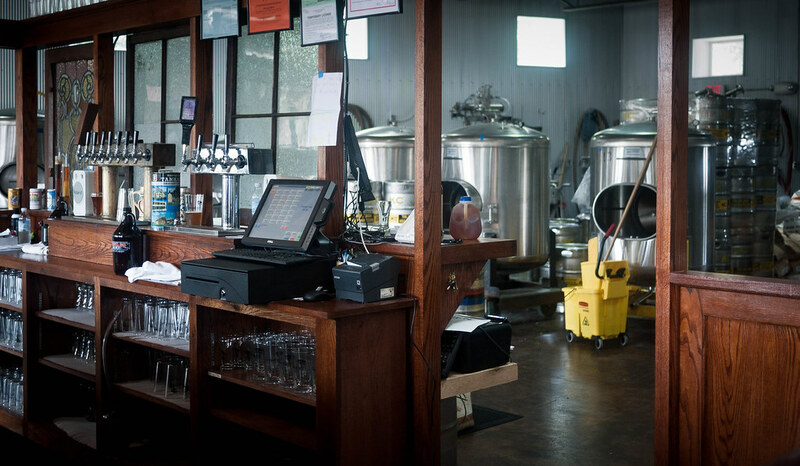 He rewards discerning, mainstream drinkers, offering high-quality, accessible beers that still have the ability to surprise with subtle tweaks on hop varieties and rich flavors. One thing on Scott’s mind that requires some experimenting is IPAs. “What’s a true midwestern IPA?” he asks. And he intends to work until he has a clear answer. The current line-up covers the major styles, including Traktor, a nicely bittered cream ale (are these poised for a comeback?) and Distorter, a stout/porter hybrid that captures an almost smoky flavor and aroma alongside the rich chocolates. Anger, a black IPA made with Belgian dark malts, creates a slightly toasty flavor alongside the hops. While not recognized as a legitimate beer style yet, black IPAs seem to be popping up everywhere. Guys like Scott appropriately achieve the balance of flavors and coloring with dark malts, but others are simply using caramel coloring, resulting in a beer you’d never know was any different from a traditional IPA with your eyes closed. Scott nails it — and so a growler was filled. 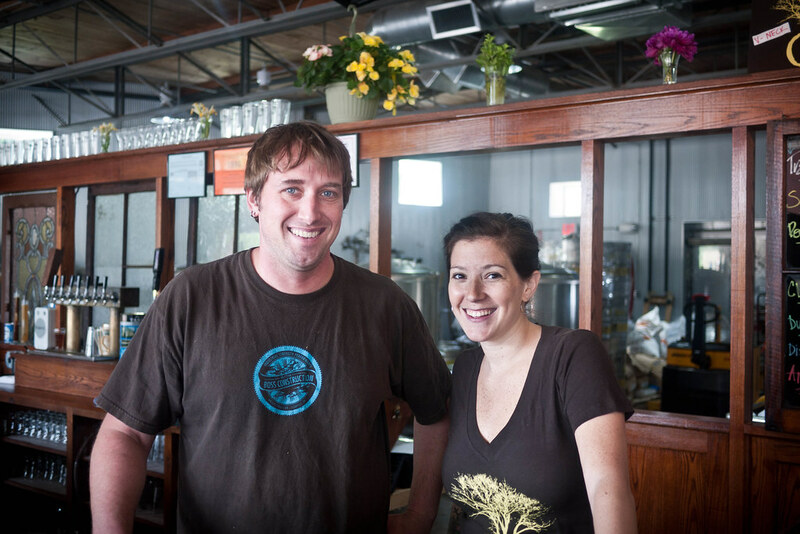 Scott and Jill, his operations manager, were generous enough to chat about their future plans and recent wins in the hotly competitive (and just plain weird) Chicago beer market. They’re in discussions for distributorship as they work through labeling, which means that for now, the beer is only available in the tasting room. They’re also working on some collaborations with Chicago restaurants, including a private label for GT Fish + Oyster and Stephanie Izard of Girl and the Goat. It seems this pair has had no trouble making important and interesting friends. It’s also refreshing to hear that a brewer from Michigan isn’t intimated or put off by the Chicago market. Scott lived in Chicago for a number of years, and claims that it was Sheffield’s, an amazing craft beer bar in Wrigleyville, that gave him his first ah-ha moment with beer. 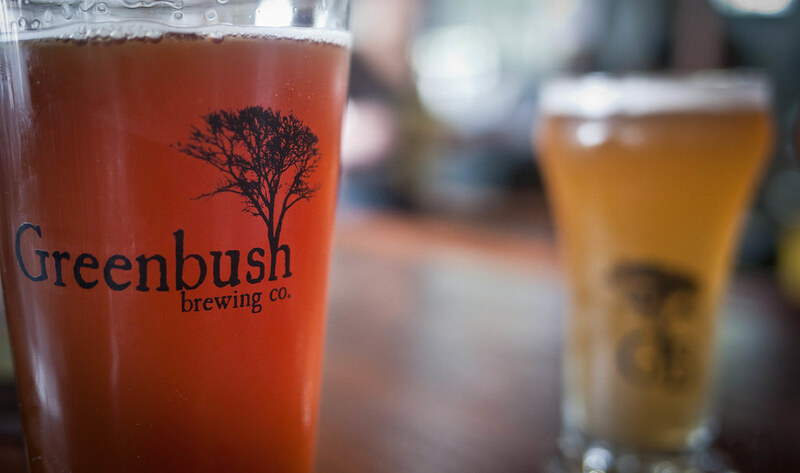 It’ll be a great moment when Greenbush shows up on tap there, as it inevitably will. Scott pointed out that it’s been interesting to see which bars call him vs. the bars he wishes would call, highlighting the tension between being a lover of craft brew, and actually entering the business. Anytime I’ve imagined opening my own bar, I always shiver at the thought that the crowd I get would not be the crowd I like. Lucky for Scott, he gets the right crowd too. So earlier this week when I tweeted about Greenbush being poised for a great entry into the Chicago beer market, I clearly meant it. Scott and Co. are forming the right relationships, have the right attitude and patience, and are making some incredible beers. And if you’re a bar owner that hasn’t heard of these guys yet, consider this a serious customer request.